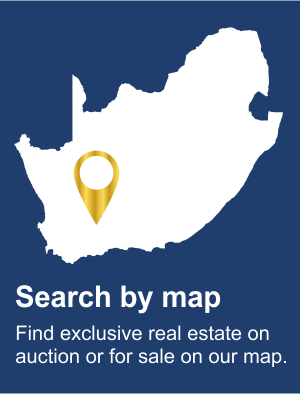 Golden Properties is a luxury real estate platform exclusively selling and advertising prime properties in South Africa. 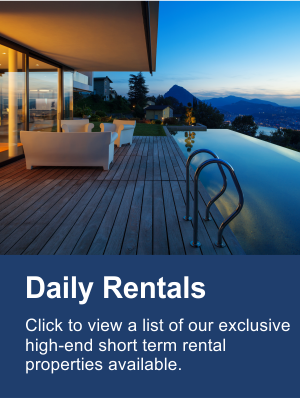 Contact us today to list your luxury property for free. 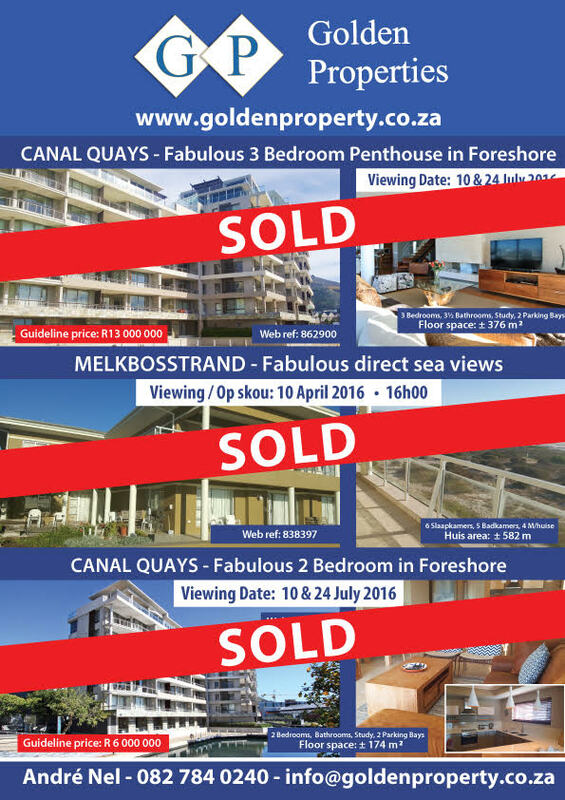 Golden Properties is situated at the gateway to Africa's most visited tourist destination. Located in Durbanville and on Cape Town's Foreshore, between the Cape Town International Convention Centre and the Victoria and Alfred Waterfront in the Roggebaai Canal. 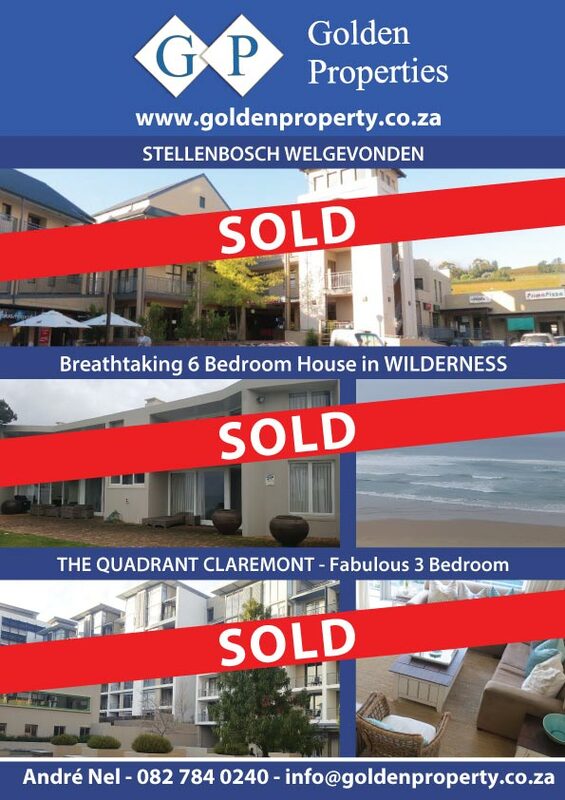 Golden Properties has the ideal luxury property for sale, on auction or for you to make a tender on. 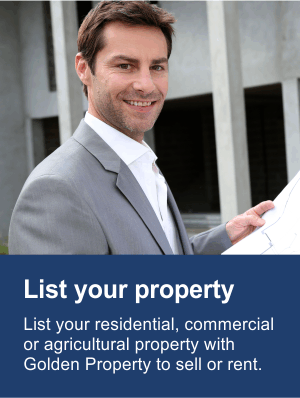 Golden Properties mainly specializes in the selling and auctioning of prime residential, industrial, commercial and agricultural property nationwide. 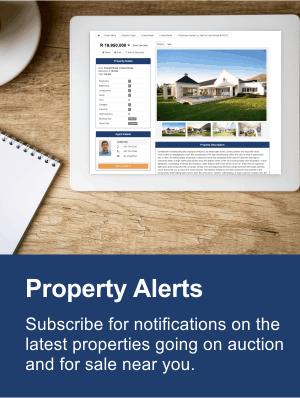 Golden Properties is founded and owned by Andre Nel, experienced real estate principal and auctioneer with qualifications recently acquired: Master Practitioner in Real Estate (MPRE),(PDE5), NQF5 ( NAT.Cert: REAL Estate), CIPS certified international property specialist. Our unique approach to selling real estate. 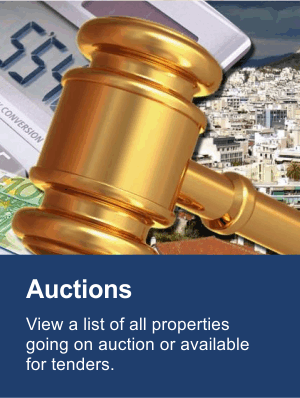 Over the years, Golden Properties has forged a reputation as a real estate agency that not only has a unique approach to selling property, but also as one of the most successful agencies that uses the auction by tender method of selling real estate. The luxury real estate that is handled by Golden Properties is a testament to the trust sellers place in Golden Properties to get the results they want.